Noh is registered as UNESCO World Heritage. 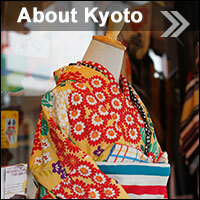 Of course it is registered as Japanese intangible important traditional culture. Noh is an unique polished more than 600 hundreds years of the history. 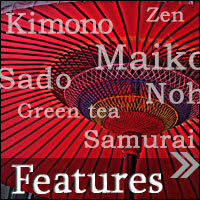 Noh and Kabuki (New style of Noh) expresses Human drama. On the other hand, Kyogen is developed to express joy of the life by speaking play. The origin is Noh. 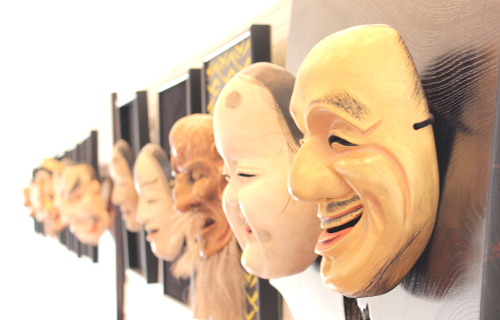 Noh was called as “Sarugaku” before Edo period. The origin can be look back to the before 7th century. Originally Noh was included unarranged styles but during the Kamakura period (1185-1333) a father and a son changed totally the world view of Noh. They “Kan-ami” and “Ze-ami” created a scientific with rich emotional style. The style was highly rated by shogun at that time and became so famous. The son “ze-ami” wrote a Noh method book “Fushi-Kaden” about 600 years ago and it still read by people. In the Edo period, Noh protected by shogunate and hidden from the public but in Kyoto, Noh was popular between temples and, aristocrats. Kyotonians of at that time seems like learned songs, etc from the actor and they was singing the Noh song. Which could not possible to realize in Edo (Tokyo). 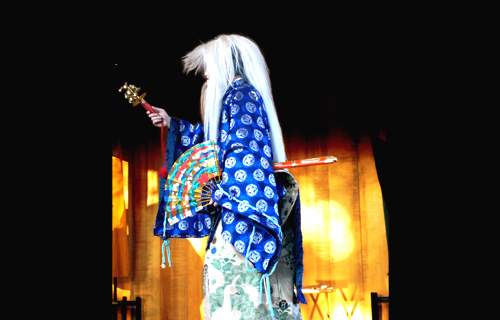 Stage of Noh calls “Noh Butai”. Originally the stage was made under the sky (no roof). The stages which has roofs are the new ones after the modern (1868) history. There are not few temples and shrines have Noh stage. 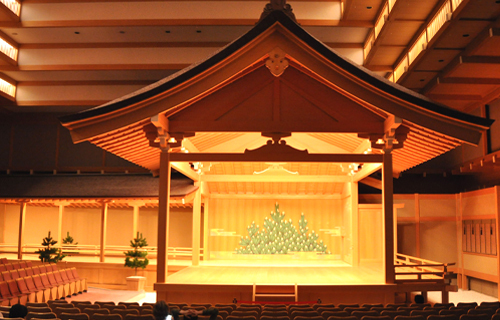 The most historical valued stage is the temple Nishi-hoganji’s one which is the national treasure of Japan. Please don’t miss the chance to see the Noh of 3days from April 13th on there. Gion Festival [7th] on the corner of Shijo st. and Karasuma st.
Joya-no Kane [31st] Kurama temple, etc.